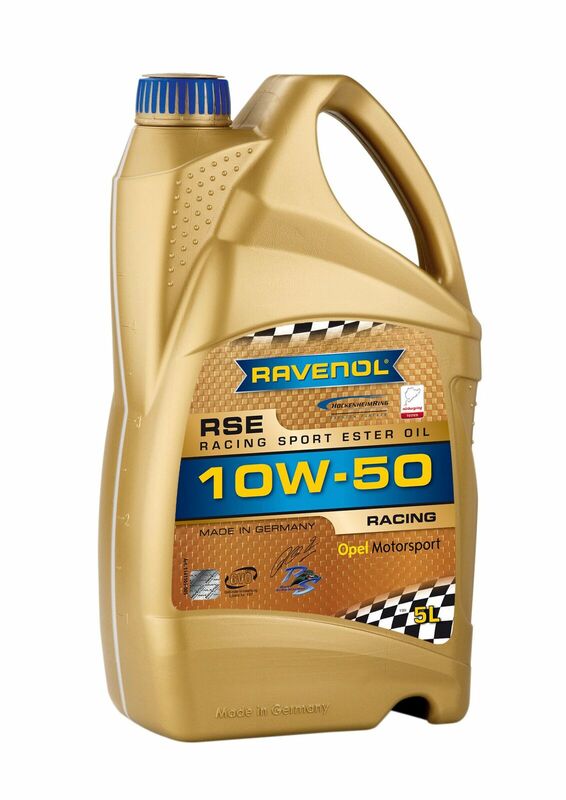 RAVENOL USVO® RSE Racing Sport Ester 10W-50 is a modern, fully synthetic low friction multigrade engine oil with USVO® Technology, based on PAO (poly-alpha-olefin) and Ester it has been developed for the latest generation of race and rally engines. 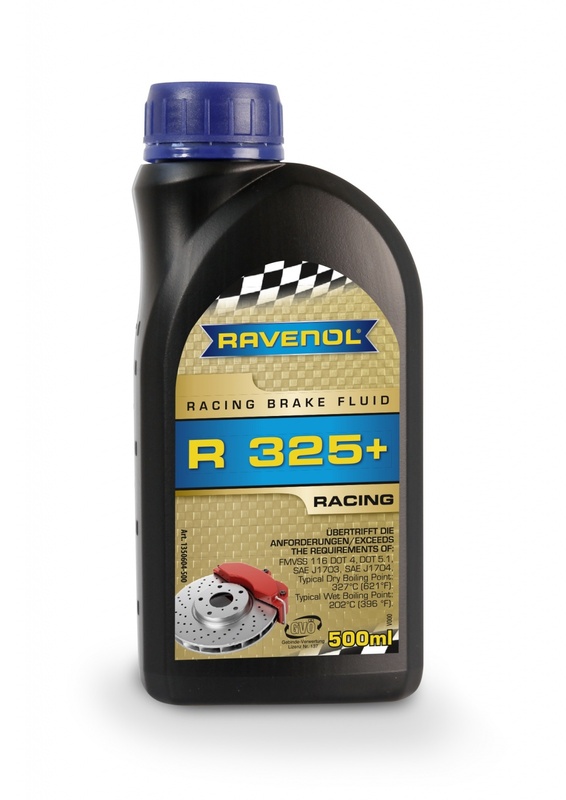 The incredibly low shear rate of RAVENOL USVO® Racing Engine Oils is a major factor in dramatically reducing fuel dilution when running at full throttle. The USVO® technology offers high performance, improved engine protection, reduced fuel consumption and optimized engine cleanliness for your vehicle. It offers reduced HTHS viscosity for measurable fuel savings, even when driven hard. It has a high viscosity index, extreme shear stability and a highly effective special novel additive package with tungsten to smooth the surface structure of the motor, reducing friction and wear, and significantly improving mechanical efficiency. This unique formulation ensures a secure lubrication layer thanks, even at very high operating temperatures, and protection from corrosion (oxidation) and foaming.